8.30am-12pm - Sacred Seed Set up - no public permitted. 12-5pm - Installation open to public, walk through (all day), wheel-chair friendly, free. These sessions work with the theme of "Ways of Being". Session timings are subject to change. Check on April 13th for final timings. 5pm - Closing with Pehiaweri Marae, and take down. 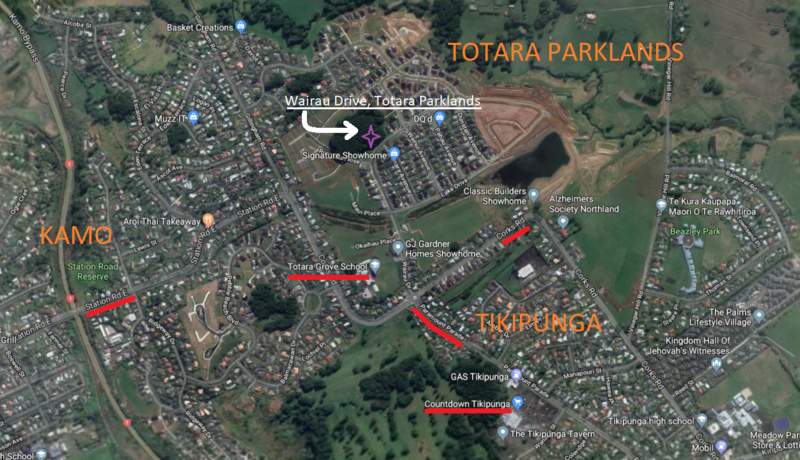 Location for Sacred Seed on Sunday 14th April - Totara Parklands Park, Wairau Drive, (new subdivision off Paramount Parade, Tikipunga, Whangarei). 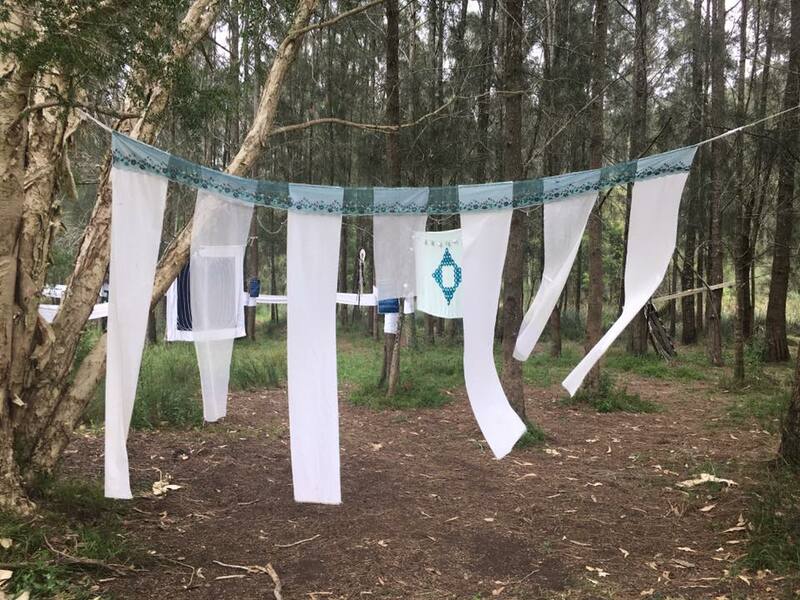 Hannah specialises in creating sacred spaces out of fabric, designed to be hung in forests or existing structures. 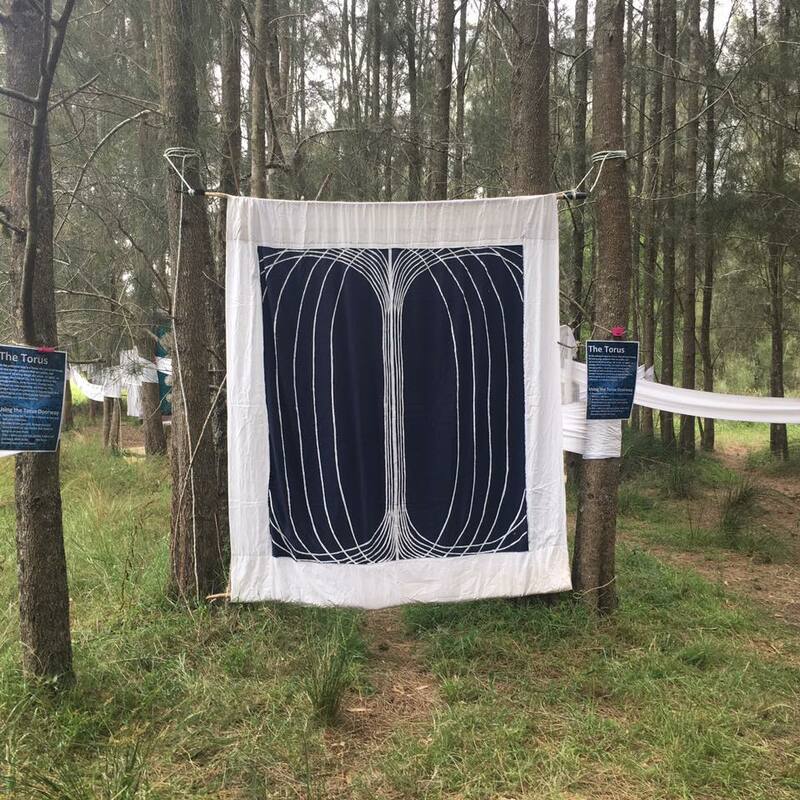 ​Her designs aim not to dictate a prescribed belief, but to provide a space for people to encounter whatever they are needing to feel and receive. Hannah uses methods of 'doorways' - gateways which help people relax as they enter the space. People will walk through a number of doorways before entering the inner sanctum area. ​Her installation pieces follow methods passed down through generations, keeping alive of the traditions of our grandmothers. Part of the installation involves an opportunity to reflect on personal blessings, and write prayers, which are then tied to the installation. These prayers are collected and are being made into a larger artwork. Alternatively when doing private group work, we can enact other rituals (such as burning) to give closure to the process.